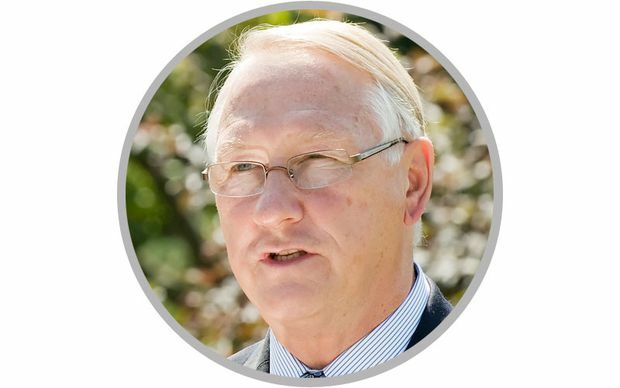 Robert Lafrenière, shown in 2016, is head of the Quebec anti-corruption squad UPAC. 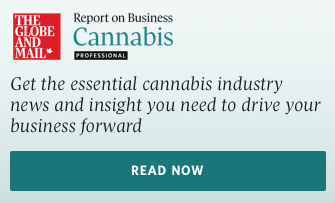 Since the force’s creation in 2011, some 331 people and companies have been criminally charged, but most are still waiting for trial and others have had their cases dropped. A decade after Quebeckers first heard reports of the vast network of corruption involved in the province’s infrastructure projects, arrests have been plentiful but trials and convictions painfully slow, and jail time rare. Since the province’s anti-corruption police force, Unité permanente anti-corruption (UPAC), was created in 2011, prosecutors have laid criminal charges against 331 people and companies, but have achieved only about 114 convictions as of July 1, according to UPAC’s annual statistics and 2018 reports. The bulk of the remaining suspects await trial, sometimes for years, while a few others have been acquitted or had cases thrown out or charges dropped. In the latest instalment, one of the men long suspected of being among the chief beneficiaries and organizers of the system was convicted last month of fraud, corruption and conspiracy. 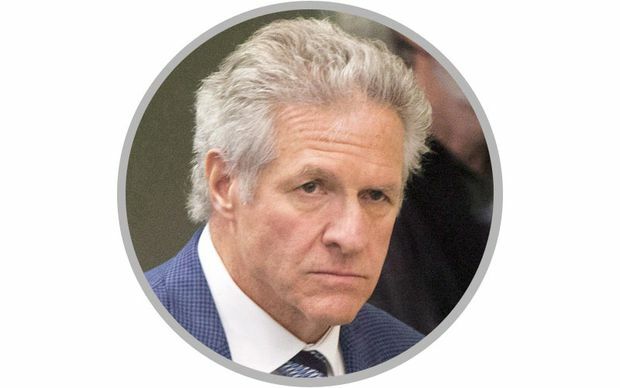 Tony Accurso, the former owner of the Simard-Beaudry and Louisbourg construction firms that once dominated the construction scene in the Montreal region, will be sentenced on Thursday. The Crown sought five years in prison, while the defence asked for a community sentence. Mr. Accurso’s name was among the most memorable from Quebec’s public inquiry into corruption for, among other things, treating public officials to lavish vacations aboard his yacht, the Touch. Cases such as Mr. Accurso’s have taken years to conclude and often have ended with community sentences or prison terms measured in months. Cases have been derailed because suspects and witnesses have died or fallen gravely ill. Recently, defence lawyers have asked for many cases to be thrown out because of long delays, although without much success so far. Meanwhile, UPAC has spent some $140-million on investigations, but is in turmoil and often criticized for the slow pace. Anonymous grumbling in the media from inside UPAC blamed prosecutors for holding up cases. 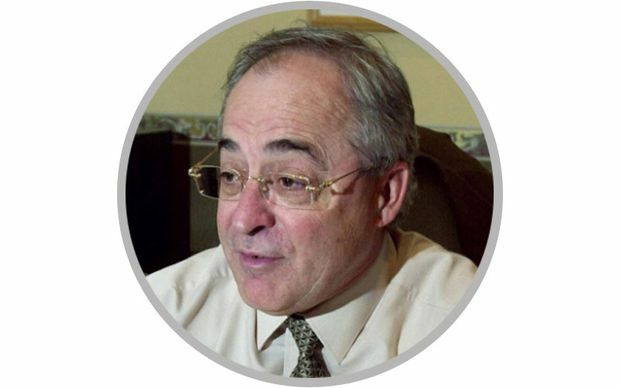 The unit was in the news in the past year for investigating leaks to journalists and for briefly detaining a member of the National Assembly, Guy Ouellette, on suspicion he was involved in those leaks. No charges were laid over the leaks. The Charbonneau commission spent $45-million between 2011 and 2015 to shed some light on how the corruption worked and the characters involved, including Mr. Accurso. The commission found that engineering and construction firms conspired with organized crime and civic officials to steer sewer, water, building and road projects and maintenance work such as snow clearing to firms that would kick back money and gifts to criminal organizations, politicians, political parties and corrupt bureaucrats. One estimate prepared by economists for La Presse suggested up to $500-million in public money was misappropriated in Montreal alone from 2004 to 2009. However, the commission led by Quebec Superior Court Justice France Charbonneau established the wrongdoing was taking place over a much longer timeline and went far beyond Montreal city limits. The province announced in June that it recovered $95-million in public funds in a special two-year amnesty program aimed at corporations that took part in the corruption. The one-time construction magnate was found guilty by a jury in June for his part in a vast conspiracy that eliminated competition from public infrastructure contracts in the Montreal suburb of Laval, Quebec’s third-largest municipality, between 1996 and 2010. In one key piece of testimony, retired engineer Marc Gendron described twice collecting $100,000 in cash from Mr. Accurso on behalf of then-Laval mayor Gilles Vaillancourt in return for exclusive contracts. During Quebec’s corruption inquiry, Mr. Accurso’s name came up frequently as a central figure. In addition to the yacht vacations he gave union leaders and public officials (Mr. Accurso sold the 36-metre boat in 2014 and it now leases out for $75,000 a week), a rival in the construction industry described how Mr. Accurso sought help from organized crime boss Vito Rizzuto to settle disputes. Mr. Accurso’s firms were also convicted of tax fraud. 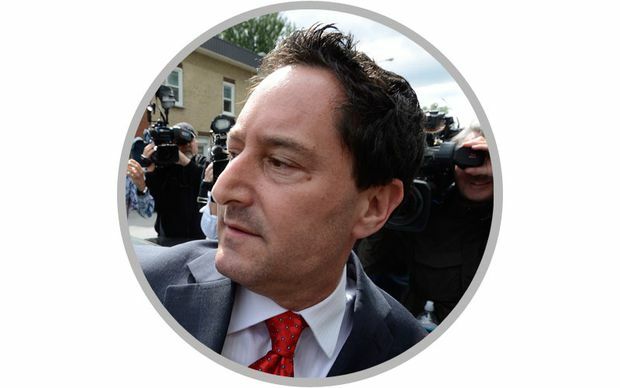 He was acquitted on charges alleging a bid-fixing scheme in the Montreal bedroom community of Mascouche. Many other allegations made during the Charbonneau inquiry have never been subject to criminal charges. Known as “the King of Laval,” for his powerful hold on the island-city just north of Montreal during his 23-year tenure as mayor, Mr. Vaillancourt was sentenced to six years in prison and ordered to repay $8.5-million of the money he skimmed from the city in the later years of his time in power. He was the lead figure in a vast enterprise that included at least 35 city bureaucrats, political operatives, engineers and construction industry players such as Mr. Accurso. Mr. Vaillancourt, 77, was in prison for just over a year before receiving parole late last year. 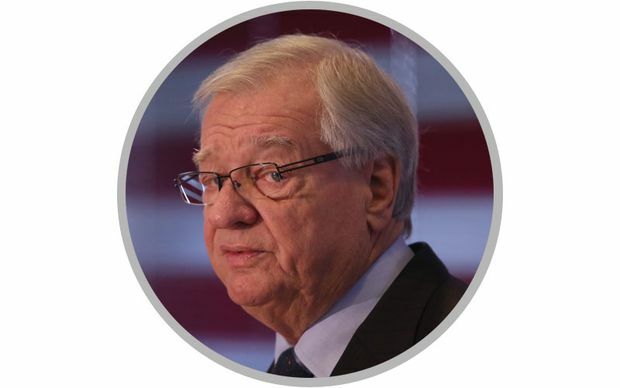 The long-time Montreal city councillor became the city’s interim mayor in November, 2012, promising to clean up corruption that appeared to go unchecked under Gérald Tremblay’s watch. In June, 2013, he was arrested and charged with taking bribes in return for favours from real estate developers and engineering executives. The first Anglophone to sit in the mayor’s chair in a century, he was sentenced to a year in prison and served two months before getting parole in June, 2017. The former owner of the Infrabec construction firm pleaded guilty in 2015 to fraud and offering bribes in connection to a rigged process to build a water-treatment plant in the Montreal bedroom community of Boisbriand. He is better known, however, as a whistle-blower who exposed Quebec’s system of corruption. He testified for days at the Charbonneau inquiry, exposing ties between mobsters, engineering and construction firms, and bureaucrats and political operatives who rigged contracts and collected kickbacks on billions of dollars in infrastructure projects. He served 12 months under house arrest for fraud and corruption. Like Mr. Zambito, the former mayor of Boisbriand was among the first people exposed in the corruption scandal. She was charged in 2011 and pleaded guilty to fraud and conspiracy charges in 2014. She was sentenced to serve time in the community for accepting illegal political contributions and bribes from Mr. Zambito. The Montreal mob bosses were enlisted to settle disputes among construction companies over contract bids and also collected cash from them. Police surveillance video submitted at the Charbonneau inquiry showed family patriarch, Nicolo Rizzuto, stuffing his socks with cash he received from construction boss Nicolo Milioto. Nicolo Rizzuto was shot at home by an unknown sniper in 2010. 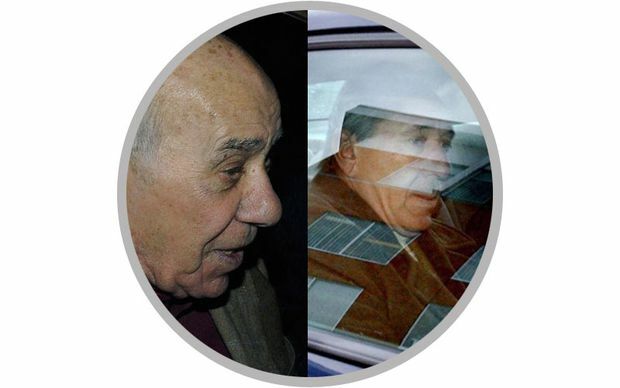 Vito Rizzuto, who took over the crime organization from his father years earlier, was subpoenaed to testify at the Charbonneau inquiry, but died of lung cancer in 2013 before he could appear. The central figure in what Quebec authorities have described as the biggest corruption fraud in Canadian history, Mr. Porter died in Panamanian custody in 2015 before he could be brought to Canada to face charges. UPAC had accused the once-prominent physician and head of the McGill University Health Centre (MUHC) of accepting a $22.5-million bribe in connection with SNC-Lavalin’s successful $1.3-billion bid to build a new hospital for MUHC. His wife, Pamela Porter, pleaded guilty to laundering proceeds of crime in 2014 and received a 33-month sentence. Several other players in the case, including former SNC executives such as former chief executive Pierre Duhaime are still awaiting trial six years after being charged. 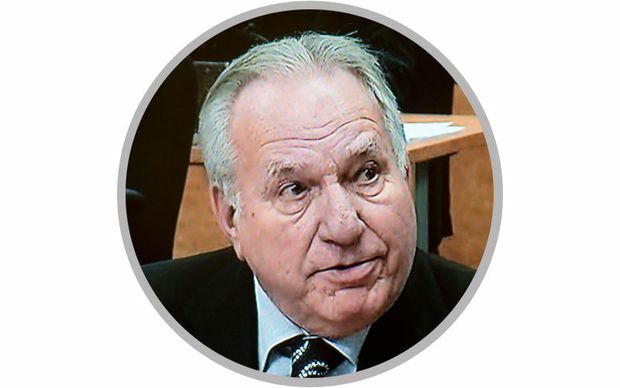 The former mayor of Mascouche was arrested and charged with corruption in 2012 and was suspected of taking a Caribbean yacht trip with Mr. Accurso in return for giving the construction magnate favourable treatment. Mr. Marcotte, 68, died of cancer in 2016 before he could stand trial. Known as “Mr. 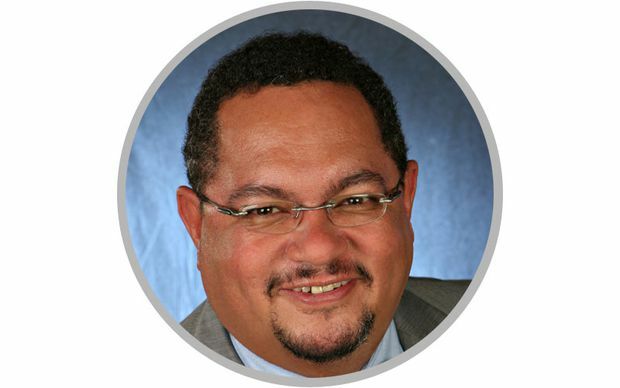 Three Per Cent” for the cash cut he would allegedly take on Montreal contracts on behalf of the municipal party, Union Montréal, Mr. Trépanier faced fraud and breach of trust charges. Prosecutors decided to drop the case against the 79-year-old, who is ill with cancer, in early June. 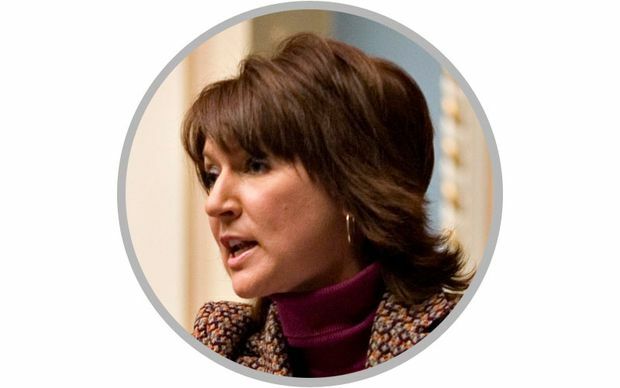 The former Liberal deputy premier under Jean Charest, Ms. Normandeau was scheduled to go on trial in April along with five other former Liberal organizers, but one of her co-accused, former Liberal cabinet minister Marc-Yvan Côté, triggered a delay with a request to force a journalist to testify about her sources for damaging stories in the case. Ms. Normandeau’s lawyer has expressed impatience at the long wait to get her case before a judge, and tried unsuccessfully to have the case thrown out for delay in March. 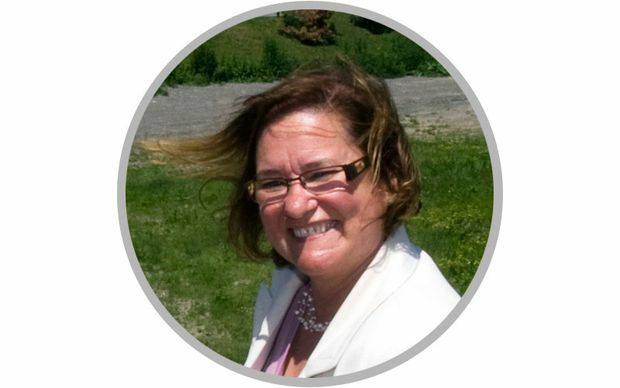 Ms. Normandeau and the others are accused of fraud and breach of trust on allegations they exchanged public contracts for political donations. 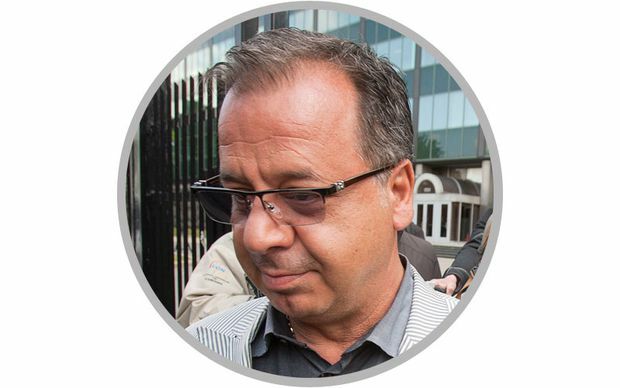 The head of Construction Catania was found not guilty of fraud and conspiracy in May in connection with a land deal involving a Montreal housing development known as Faubourg Contrecoeur. 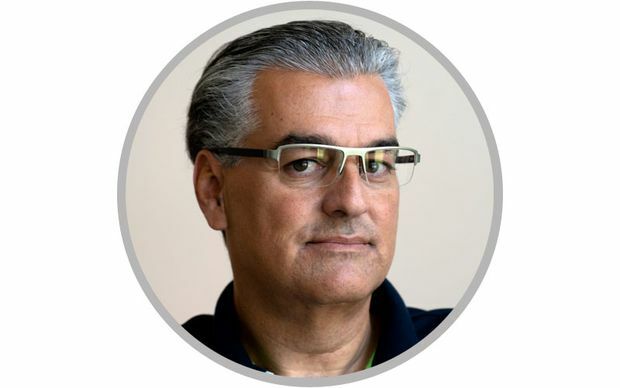 Four other former executives and long-time municipal politician Frank Zampino were charged six years ago on accusations they rigged the sale of public land to Catania’s company for $4.4-million – about a quarter of its assessed value. Justice Yvan Poulin ruled the Crown’s case was filled with speculation and conjecture. Mr. Catania and Mr. Zampino were frequent travel companions, and the judge found credible Mr. Zampino’s explanation that a trip to Florida he took with the construction boss that was partially paid for by Mr. Catania was just a mistake. Mr. Catania faces no other charges while Mr. Zampino is awaiting trial on another case. Mr. Tremblay, the mayor of Montreal from 2002-12 when he resigned under pressure amid the corruption allegations embroiling his city, was never directly accused of wrongdoing. He was, however, widely criticized for missing or ignoring signs city officials were taking gifts and bribes from construction and engineering firms and that his now-defunct municipal party, Union Montréal, was taking a 3-per-cent cash cut from contracts. The former Quebec premier was the man in charge for much of the time while the Quebec Liberal Party was collecting illegal donations and while public construction contracts were corrupted, but he was also the premier who created the province’s anti-corruption squad and constituted the Charbonneau inquiry, albeit under considerable political pressure. 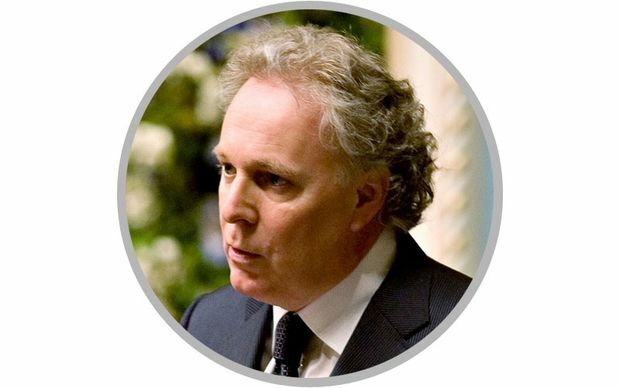 Years later, a cloud hangs over Mr. Charest, who was voted out of office in 2012. 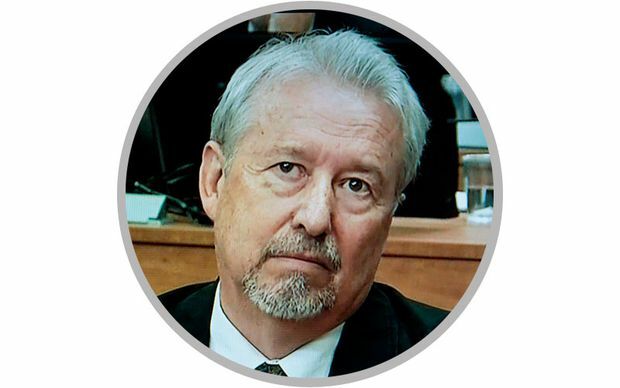 In May, 2017, UPAC head Robert Lafrenière told a National Assembly committee the police squad confirmed an investigation involving Mr. Charest was under way. Mr. Charest, who has never been charged with any crime, has denied any wrongdoing. Mr. Surprenant was only one of a half-dozen Montreal city engineers who took bribes form construction companies, but he was memorabe for two things: First, the nickname “Monsieur TPS” for the 1-per-cent bribe he took on Montreal sewer contracts. (TPS is the French acronym for GST, but here it meant “Taxe pour Surprenant.”) Secondly, he returned several bricks of ill-gotten cash amounting to $122,800 to the Charbonneau inquiry in one of its most memorable moments. He also agreed to pay back $182,000 of the estimated $600,000 he was bribed. The 66-year-old retired in 2009, collects a pension from the city and was never charged criminally. He was banned from the engineering profession for five years in 2016.